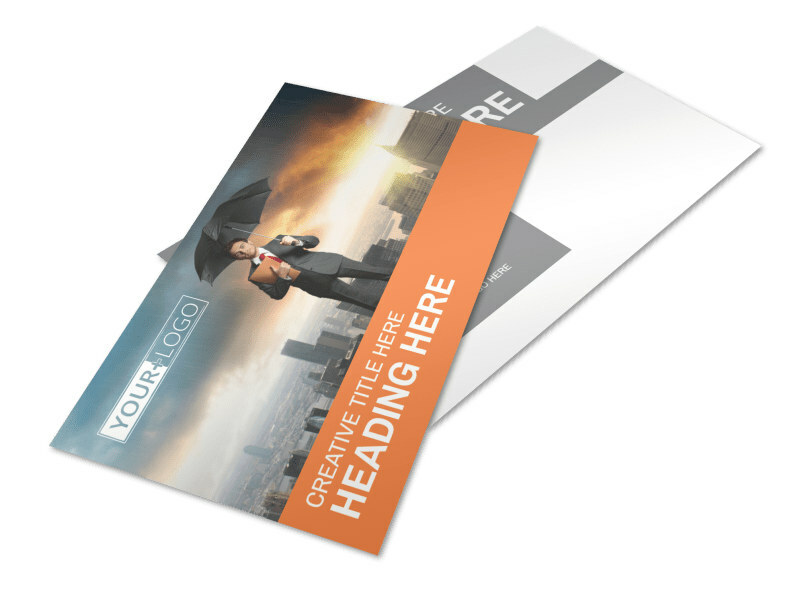 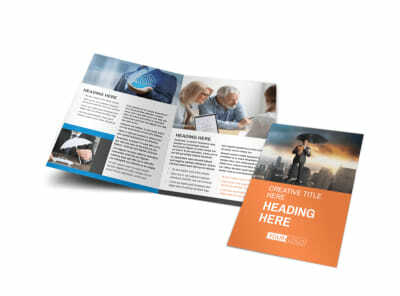 Customize our Family Insurance Agency Postcard Template and more! 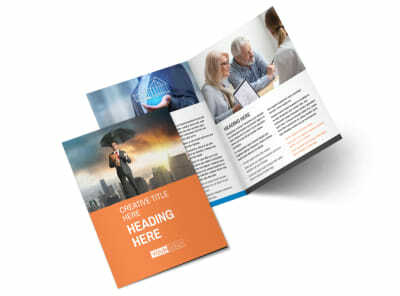 Help families understand the need for insurance and the types of policies available to them with family insurance agency postcards. 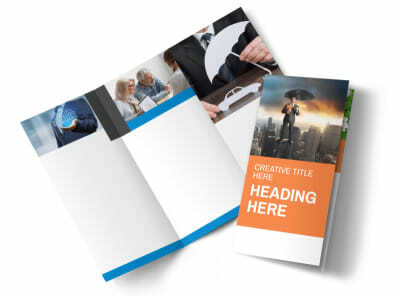 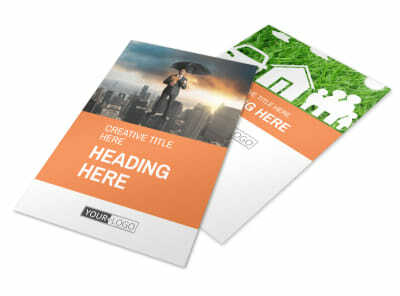 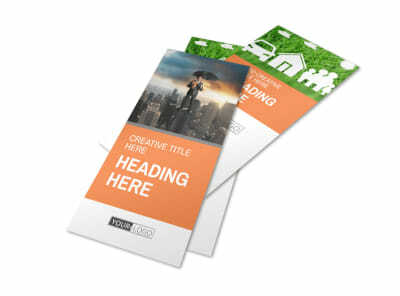 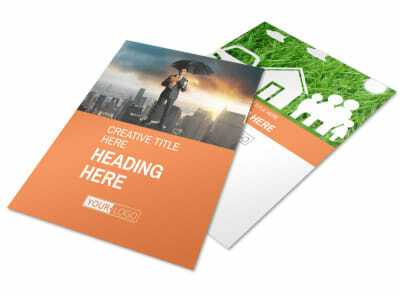 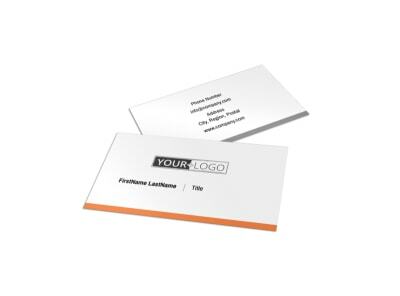 Have a look at our inventory of templates, make a selection, choose a layout and color scheme, and then upload photos and insert text to get your message across. 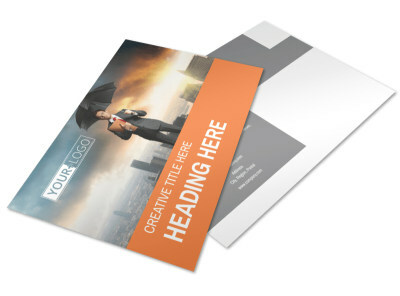 Begin the design process today with a few strokes of your keyboard.